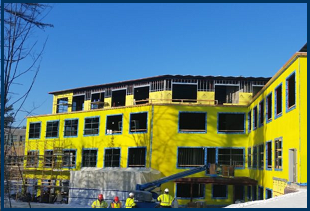 Offers residential and commercial property owners throughout Maine high-quality waterproofing and spray foam insulation services. Using only environmentally safe products, we are able to effectively protect you, your family and your property from the consequences of weather. We are dedicated to insuring that you have a comfortable dry home or office from top to bottom no matter the season. We are dedicated to insuring that the materials we install in your home meet our standards, safe for yours and ours. 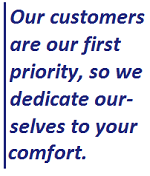 Our past customers will testify to the high quality and reliable expertise that Foam Pro Inc. has to offer. We take pride in providing the best environmentally safe solutions to your waterproofing or insulating problems. Our professionals only use the most advanced and effective products to ensure your home or office stays warm in the winter, cool in the summer, and moisture-free all year round. We offer residential and commercial spray foam insulation services in Maine, providing nearly twice the value of traditional insulation. 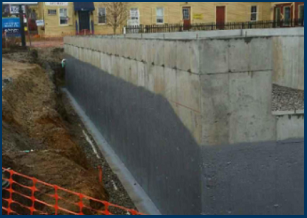 We specialize in residential and commercial foundation waterproofing and use top-market products to ensure your home or business stays dry. Let us help you to make your home more comfortable and safe. You will not have to worry about the quality of your insulation, waterproofing or the overall health of your home insulation again! 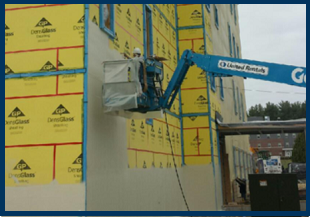 Our services provide insulation and waterproofing systems that are safe and effective.